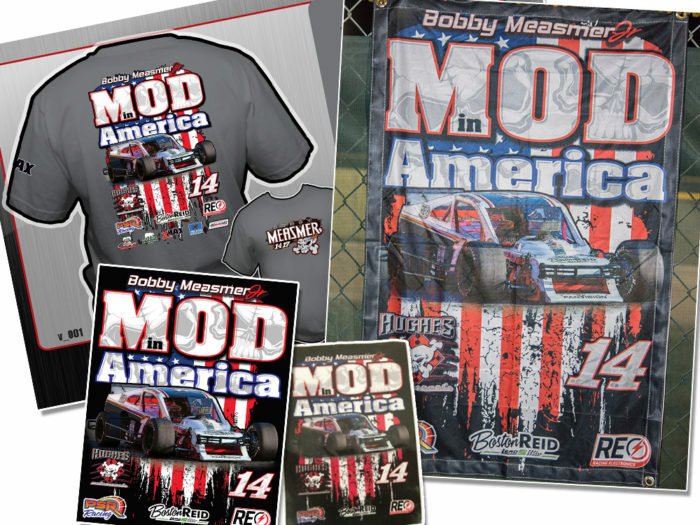 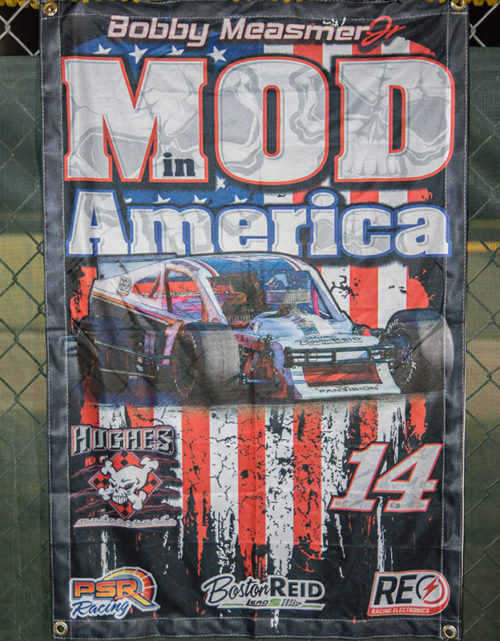 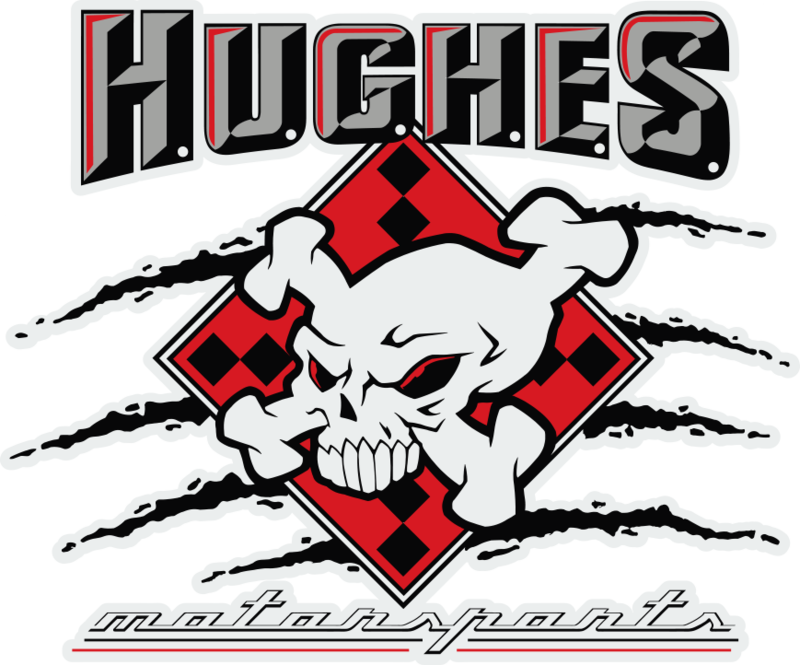 Save on this sweet bundle of your favorite gear – A Mod in America T–Shirt (select shirt size), Banner, Decal & Autographed Hero Card – A $40 value! 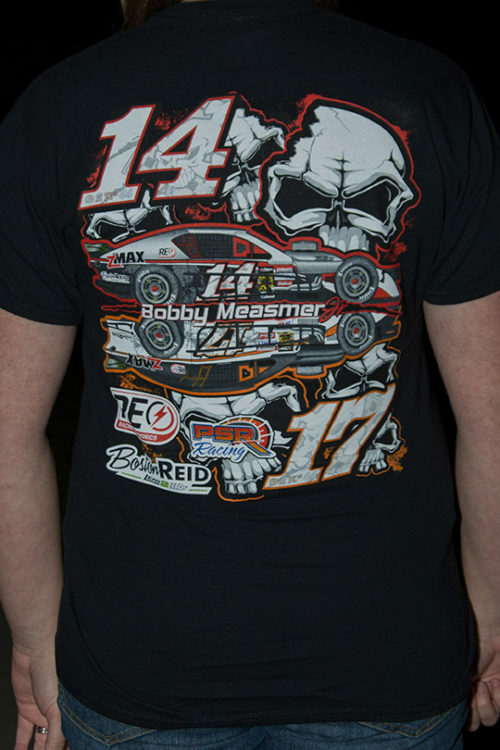 Select your shirt size and all other bundled items will be included. 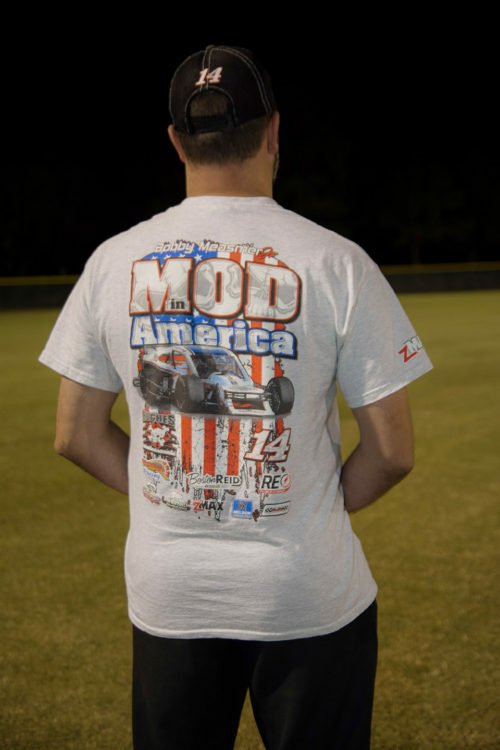 Add $5.00 for shirt size 2XL-4XL.